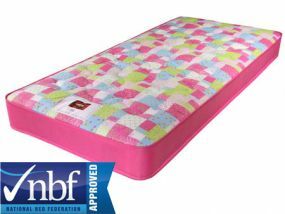 Airsprung has been a leading manufacturer of mattresses and beds for 140 years, they manufacture their UK made mattresses in Wiltshire, England. 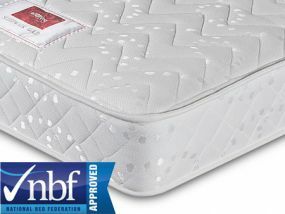 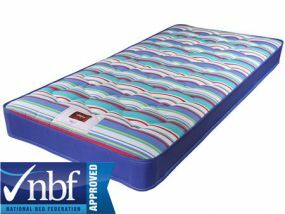 They have a solid reputation for quality and are part of The National Bed Federation, which helps provide consumers with a greater piece of mind that the items are made to a certain acceptable level of standard. 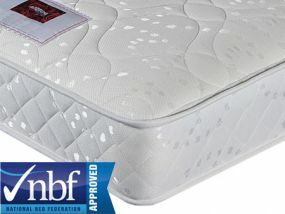 They offer a good choice and range of products to fit all budgets, but do aim more towards higher end products.